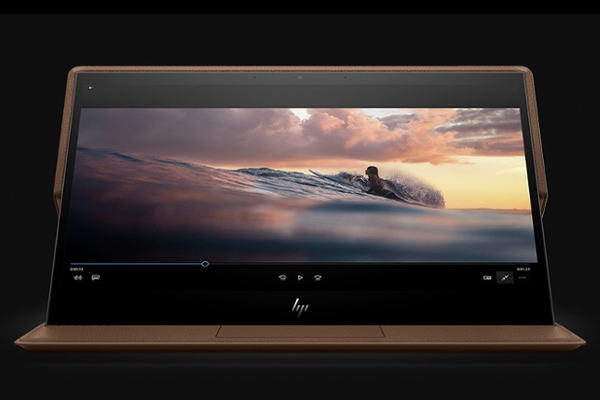 HP Spectre Folio launched, World's first leather convertible Laptop. HP today unveiled the Spectre Folio, the world's first leather convertible PC and also the world's first gigabit class LTE Intel based laptop. For customers activating the device on the Sprint network, Intel and Sprint are offering free unlimited data for six months with Autopay.